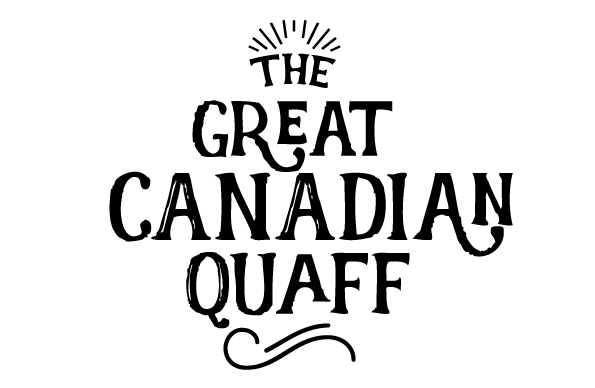 Tickets for the upcoming The Great Canadian Quaff barrel festival are now available. Showcasing all things beverages barrel aged, The Great Canadian Quaff is being held July 8-9 at Mackenzie Hall. Quaff will forgo the standard way festivals showcase vendors for something a little more fast paced. With three sessions to be offered (6pm-10pm on Friday, July 8, 12pm-4pm and 6pm-10pm on Saturday, July 9), each session will offer a different lineup of vendors. Not only will there be different lineups, vendors will also continuously change every hour allowing for the opportunity to showcase more brands and products. 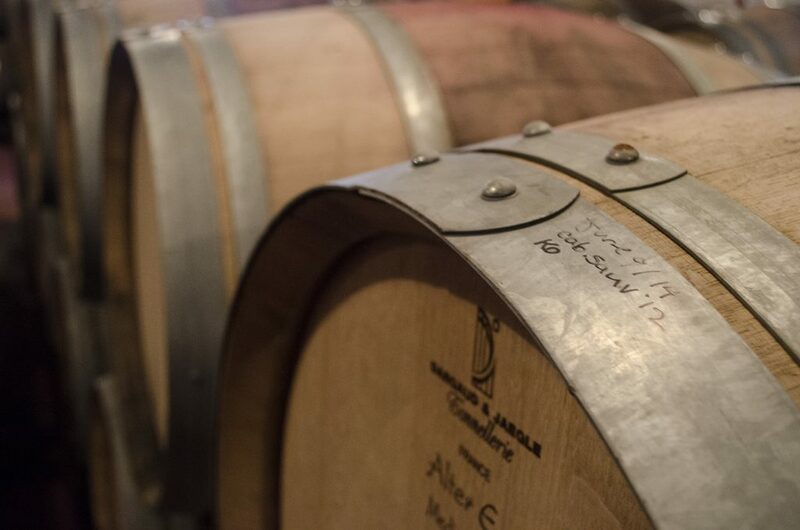 Barrels lined up in the Pelee Island Winery cellar. As a result, there will be limited amounts of vendor booths available, one of each a whisky booth, bourbon, beer, wine and one for other barrel aged products like scotch, rum, etc. The Great Canadian Quaff will be an intimate tasting event for connoisseurs where guests will be able to choose a session with products that best suit their palettes. Dan Tullio of Canadian Club. 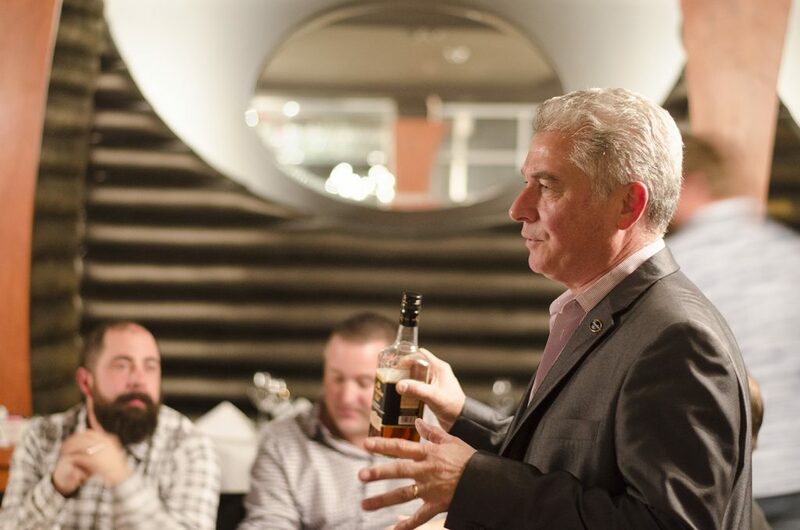 Intimate Master Sessions with product ambassadors will also be available during the festival including “I Heart Rye” with Dan Tullio and “Small Batch Bourbon” with The Whisky Chef, Matt Jones. Confirmed beverages being offered include Auchentoshan 3 Wood (Scotch), Brugal Anejo (Rum), Canadian Club 100% Rye, Jim Beam Devil’s Cut (Bourbon) and more. We encourage you to share the Quaff Facebook event with your friends and help spread the word. Tickets can be purchased at www.windsoreats.com/quaff.